Erasmus has had his uissues with the national set-up in recent years but following his return to South Africa in January, to play for Cape Town City, he is regaining the form that first saw him break into the professional ranks as a 17-year-old. 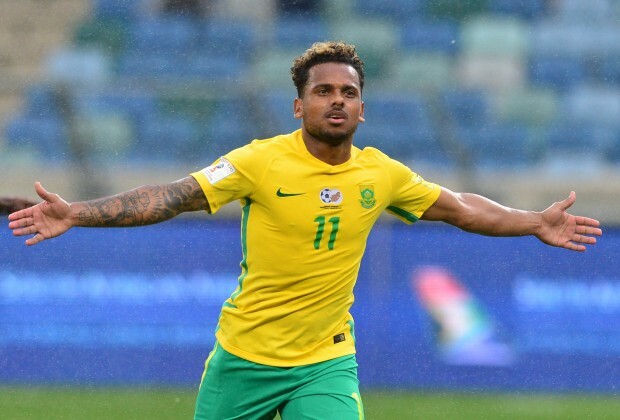 Now 28, Erasmus is at a stage of his club career where he is expected to be the attacking leader and – despite his recent goalscoring – that played a role in Baxter backing only the three out-and-out strikers he has called up to do the job against Libya. “To start with, the answer to the question ‘was he considered’? Yes absolutely,” Baxter told media on Monday. Baxter admitted that Erasmus showed the aptitude to cope with international football again, and add to his 14 caps. Ultimately, the decisive factor in why Erasmus wasn’t considered for the crunch qualifier against Libya is the need to balance expectation with squad dynamics.